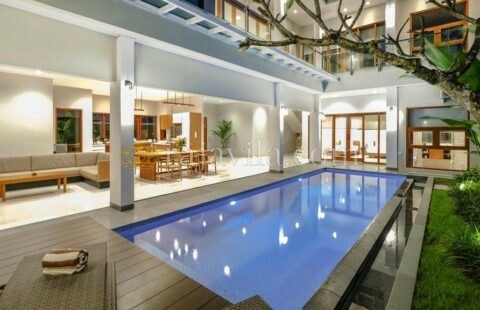 Villa for rent. 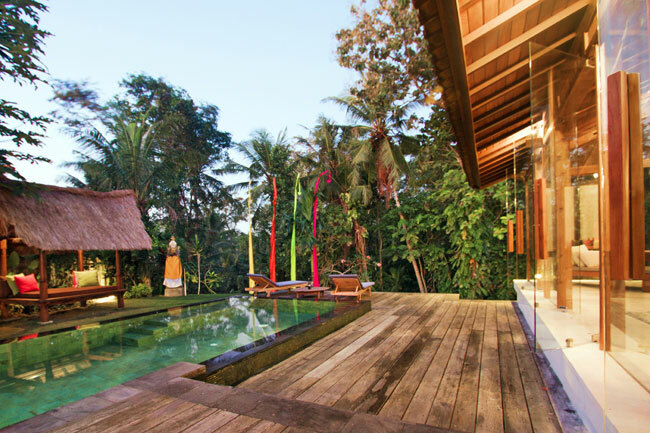 This unique villa is located in Tumbak Bayuh Village, about 3 km from central Canggu, renowned for its world-class surf breaks. 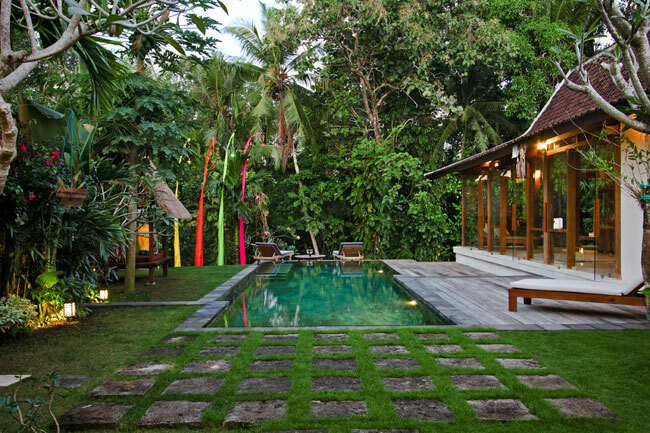 It is only 45 minutes away from Bali’s international airport while appealing Seminyak, famous for its boutiques, international-acclaimed restaurants and nightlife spots are accessible within 30 minutes. 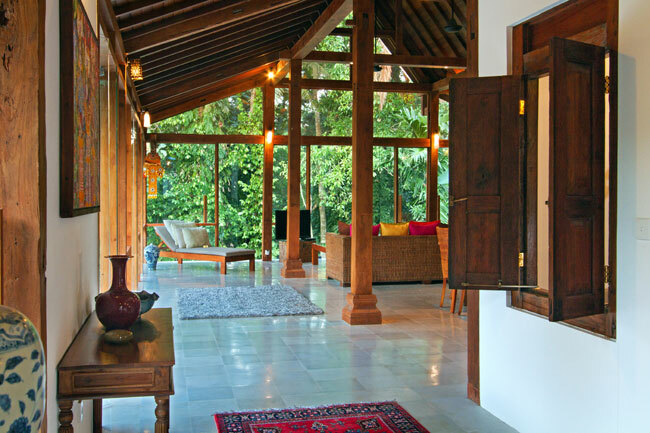 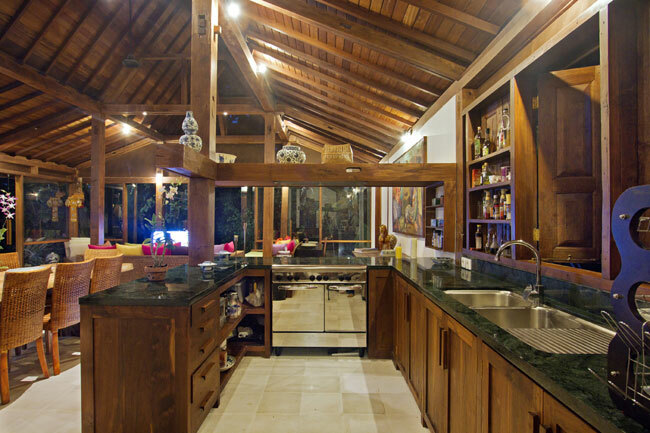 Upon entering the house, one feels the warmth, quietness and serenity of Bali. 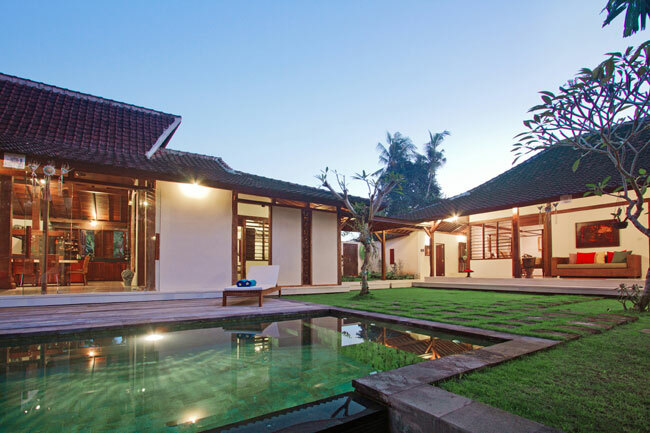 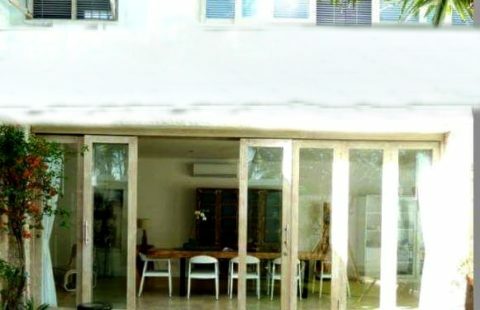 Villa Basil consists of 3 bedrooms. 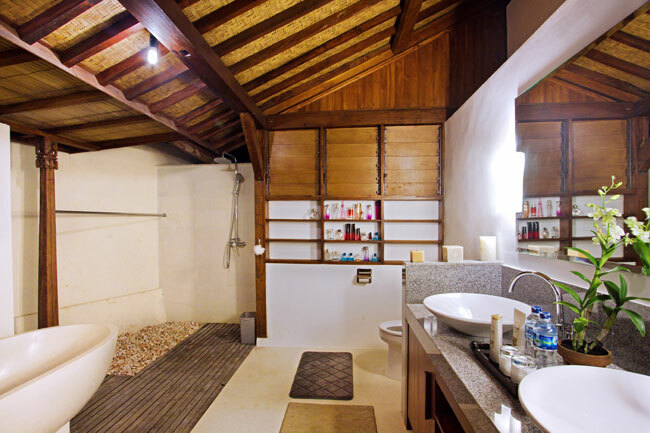 All bedrooms are air-conditioned and features en-suite bathrooms. 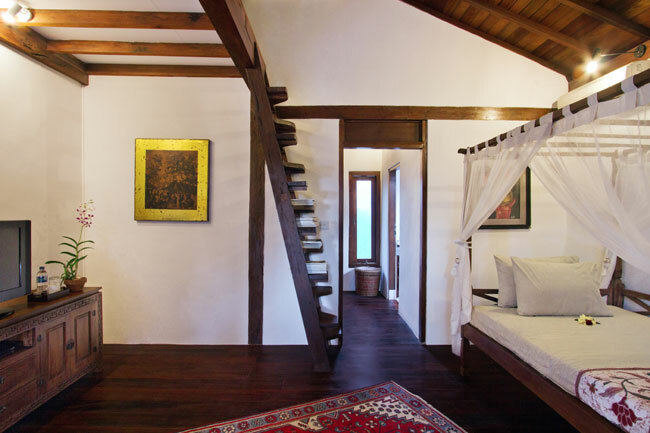 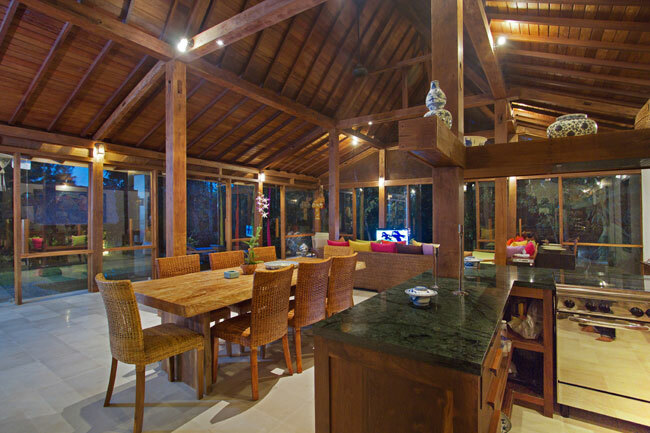 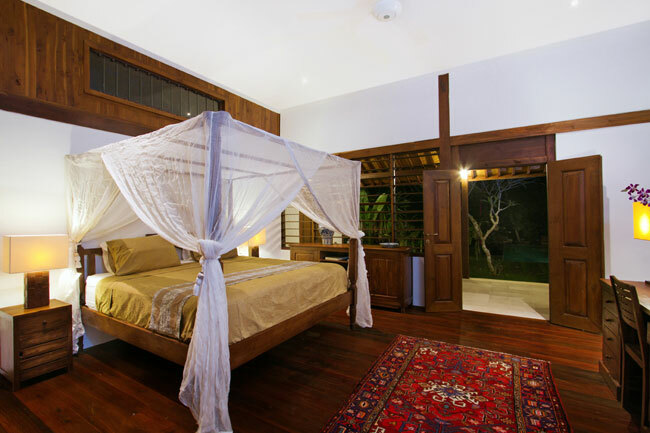 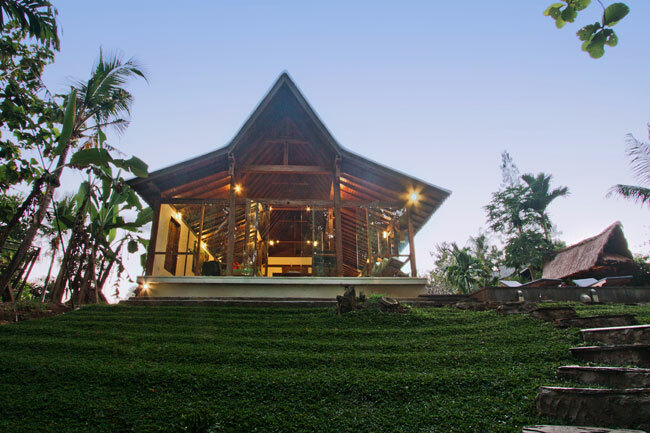 The main house consists of a large living area, dining and kitchen in a traditional ‘joglo’ style with a beautifully crafted raked timber ceiling.